When it comes to the Christian faith, there is no doctrine more important than the resurrection of Jesus. Biblical faith is not simply centered in ethical and religious teachings. Instead, it is founded on the person and work of Jesus. If Jesus was not raised from the dead, we as His followers are still dead in our sins (1Cor.15:7). Explanations try to show how something happened. That is, what is the cause for something that has happened. 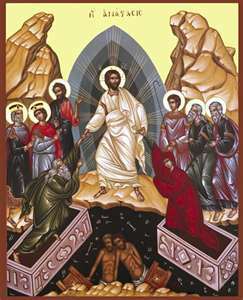 As I have noted elsewhere, the resurrection story started very, very, early. Also, there is an excellent post on the empty tomb issue over at Wintery Knight’s blog.